Visiting children at the orphanage can be challenging sometimes because some children do not like to open up. A game of questions thankfully helped Allies volunteers break the ice and earn the children’s trust. “What is your dream? And where do you want to go?”asked the Allies volunteer. They have discoveredthe children are not afraid to dream—in fact they have many dreams! 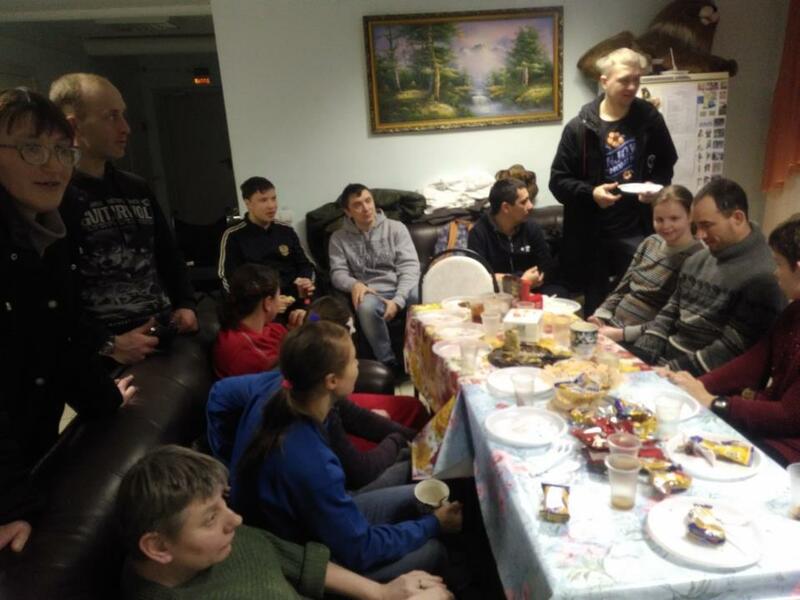 “One girl named Masha is dreaming to go visit volunteers in their city. For us it seems to be very easy, we just get into the bus and go to visit,” says an Allies volunteer. But for the children at the orphanage, there are many every day things that might not be as easy to do. Thankfully, volunteer visitsat the orphanage always infusejoy and hope in the children. “They share with us what they would like to hear and know from us, and what things they would like to do,” the volunteer reported. “As we found out, they love to sing. When you sing, you forget about everything,” the volunteer said. So the volunteers continue to conduct activities and games that help the children grow intellectually and emotionally as well as lighting up the children’s hearts.“I am glad to help the children. They are happy and friendly. 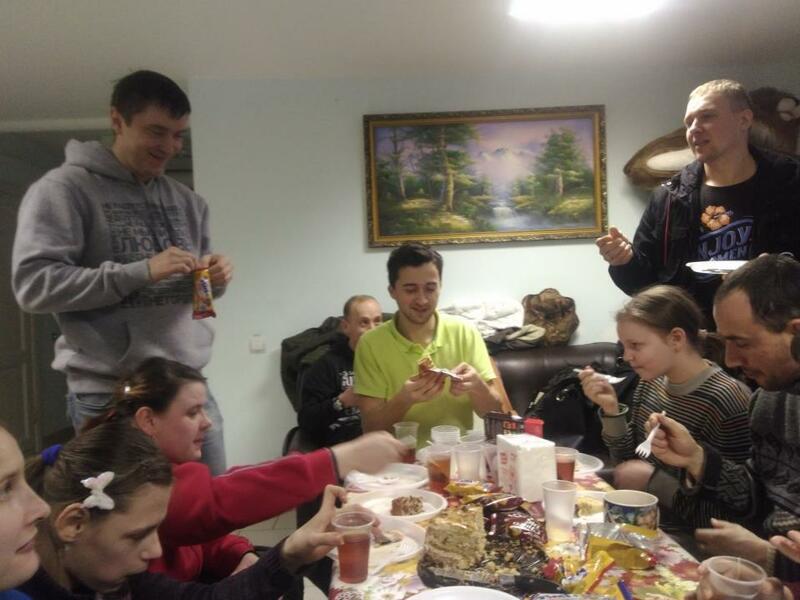 I like to spend time with them.” The volunteers also learned during this recent visit that the children wanted to know more about God and how to communicate with Him. “It brings usjoy to hear about that because they were not interested in that before.” Apart from teaching thechildren, it also helps the children open upwhen the volunteers themselves are vulnerable towards them. “We tell them about our life, our difficulties. We say that every person has hard times in his life and it is important to go through trials without losing hope.” An interesting thing happened recently—while atech-savvy volunteerwas helping to fix a computer at the orphanage, a girl named Juliyawas showing around a picture of her dad, who she had never met.ThisvolunteersawJuliya’s dadand recognized him. 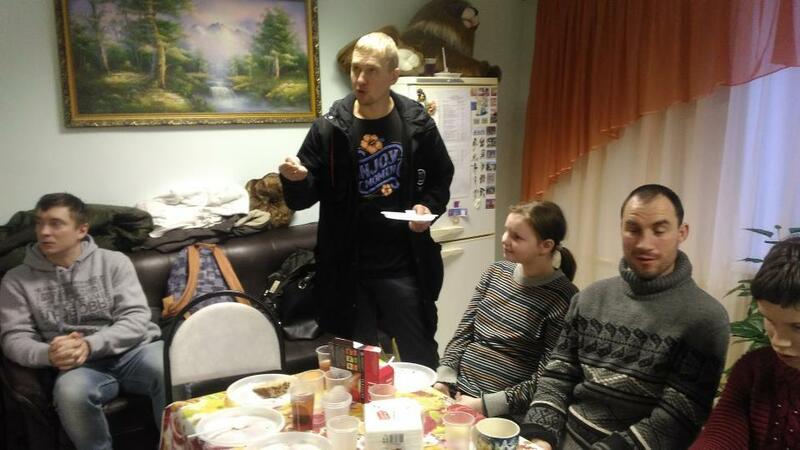 The volunteer took action, and just recently, Juliya met her father for the first time. He did not even know about her. Perhaps it was one of Juliya’s dreams to meet her dad, and thanks to Allies, she was able to do so.Nurturing dreams and building hope is important in children because it gives them purpose and goals. Thanks to Allies partners and volunteers, some of theseimportantchildren can see their dream—big or small—become reality today. 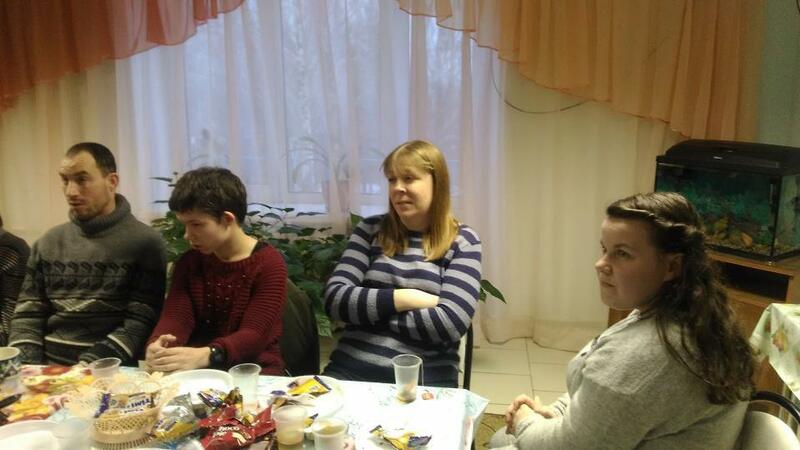 Recently Allies volunteers played an intellectual game called Brain Battle to engage the children at the orphanage. Naturally the kids weren’t initially interested in a game that required thinking and they weren’t participating right away. But all games have their draw-soon the kids began working together and discussing the open-ended questions about history, mass media, science, music, arts and really got into it. What is one of the most memorable days for a child? Birthdays, without fail, stir up excitement in any child. Ask a child how he or she would like to celebrate a birthday and the child will quickly think of what can be done to celebrate, who will be invited, and what food he or she would like to eat. A handful of Allies team members recently returned from trips to Moldova and Vietnam with stories of progress, hope and love. Carla Fink, long-time Allies supporter and U.S. volunteer, visited a few Moldova orphanages and spoke in two classes at a theater magnet school in Chisinau, where they engaged 7th and 10th graders. 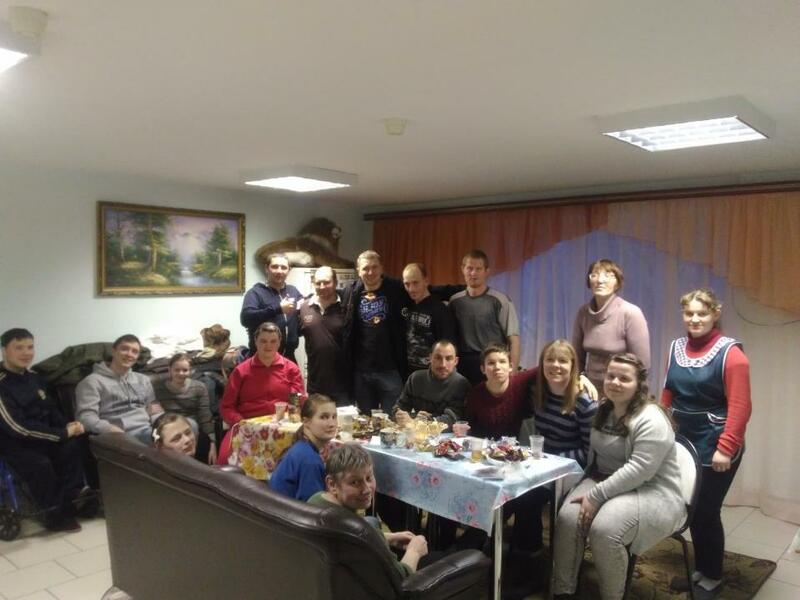 Allies is committed to preparing children and teens for life outside the orphanage, not only to help them get on a safe and productive path, but also to inspire them to carry on the same ministry of empowering and saving young lives in Eastern Europe. Studying isn’t the most exciting activity for a lot of children. Even the young orphans that we help care for aren’t spared from the usual school doldrums. However, when academic proficiency is not only necessary, but life-saving – which is the case for orphaned youth in Eastern Europe -- it must be undertaken with even more diligence and responsibility. There’s nothing quite like a child’s curiosity to awaken the awe in adults. 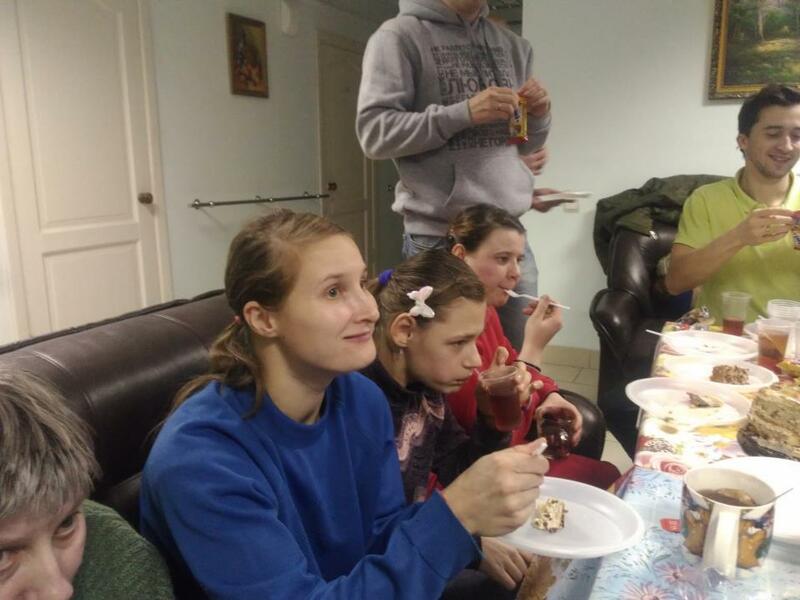 A simple walk outside turned into a festive excursion for orphans of a Bryansk orphanage – and Allies volunteers were right there with them, marveling at their God-given innocent wonder.